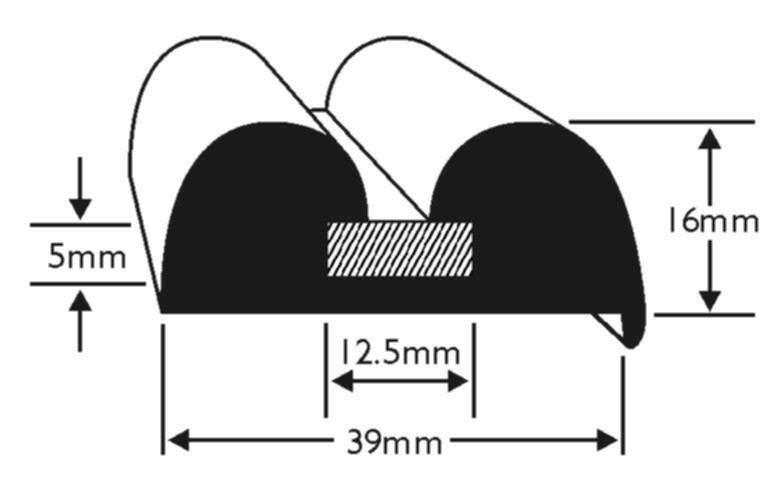 Flexible PVC B fender profile with a 39mm base to provide protection to boats. 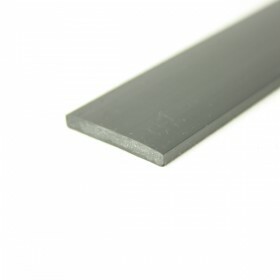 This profile is manufactured in our softer material grade to provide an easier product fit and mimics the feel of rubber. 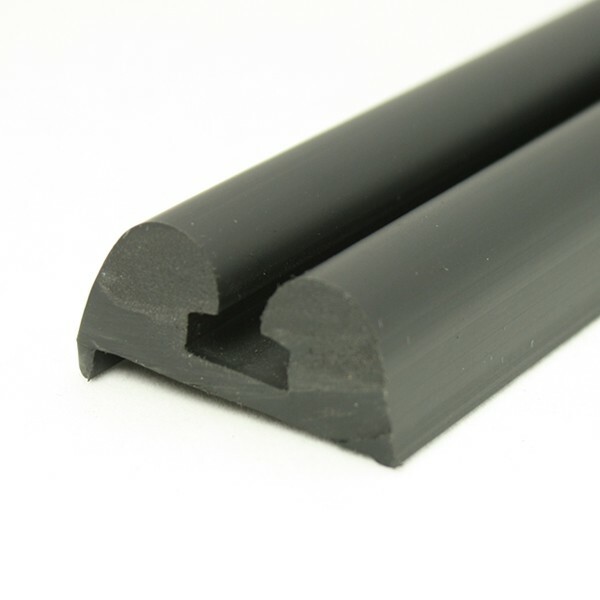 Our 13 x 3mm Rigid PVC Strip fits this profile and acts as an extended washer providing a strong and secure fitting. 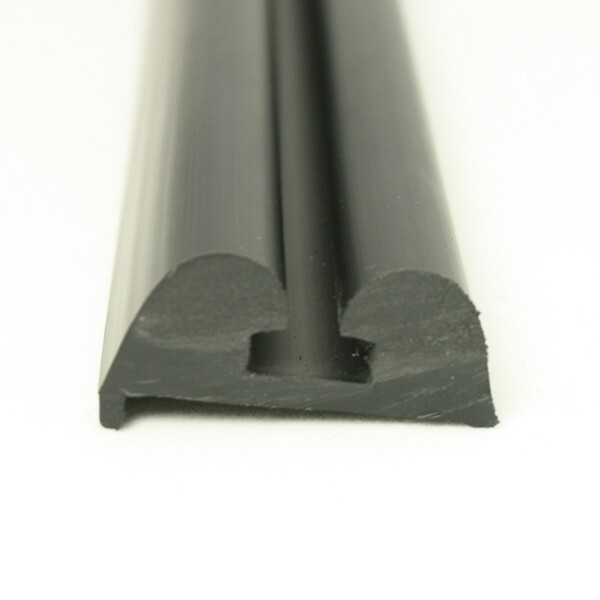 We have now updated this product record with a direct link to the 13 x 3mm Rigid PVC Strip. The strip supplied would be white to contrast against the black fendering.